Experience the W Residences Living! Modern 1bd + Den unit with great views! Top of the line built-in kitchen systems & wine cooler. Patio overlooking the W Hotel outdoor Station, Hollywood Blvd and the Pantages Theater. Den has access to 2nd Full Bath, ideal as a guest suite. Whatever/Whenever Full Service Concierge and Valet at your service. Recent $1M renovation on the most breathtaking rooftop pool and lounge in all of LA. 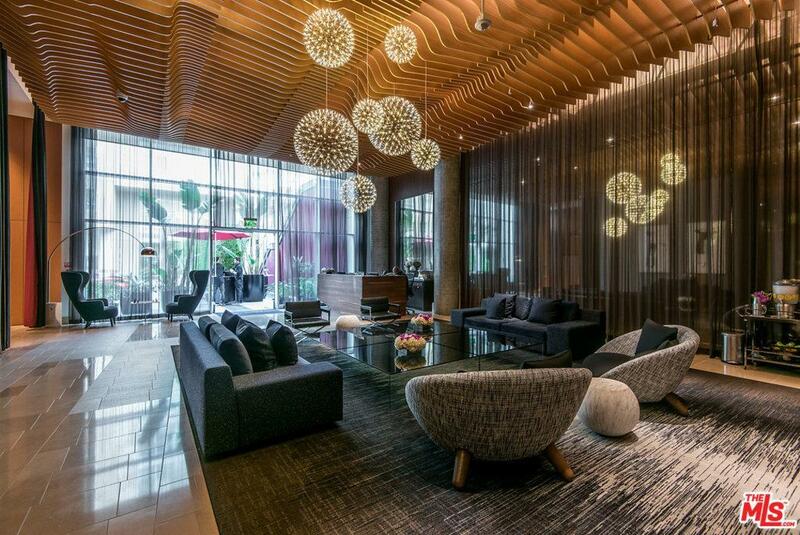 Direct access to all W hotel amenities. Preferential access to Bliss Spa, Sweat and Delphine Restaurant. Walk to all the best restaurants, entertainment and nightlife that Hollywood has to offer. Above the Metro Station and across the street from Katsuya, Cleo, SoulCycle, W Hotel, Pantages, Barry's, Equinox and Trader Joe's just to name a few. The W Residences is in the epicenter of it all. Metro station across the street allows for 15 min easy commute to downtownand beyond. 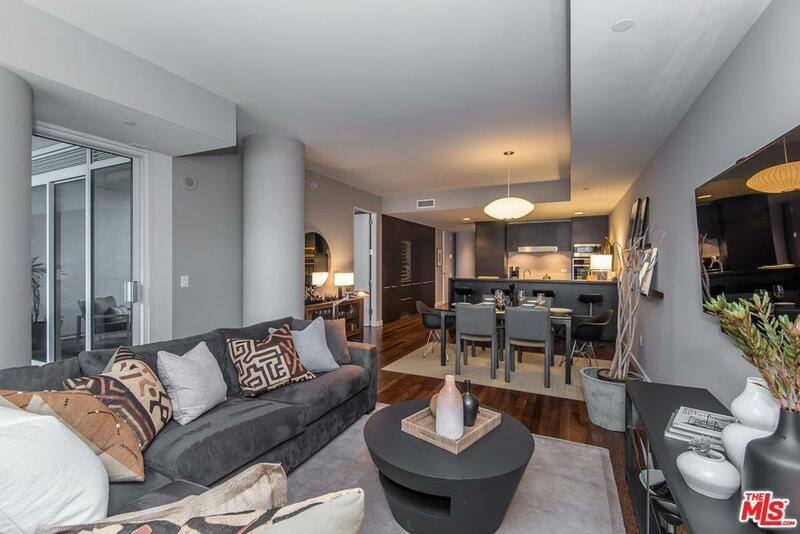 Urban NY style living in the heart of LA! Sold by Scott Cook BRE#01305628 of Architecture 8, Inc.. Listing provided courtesy of Nima Tehrany DRE#01305628 of Keller Williams Hollywood Hills.